The old saying; “No Agreement Leads To disagreements” is still true! Estimates for paver installations in Denver are always Free from Stone Creek Hardscapes. 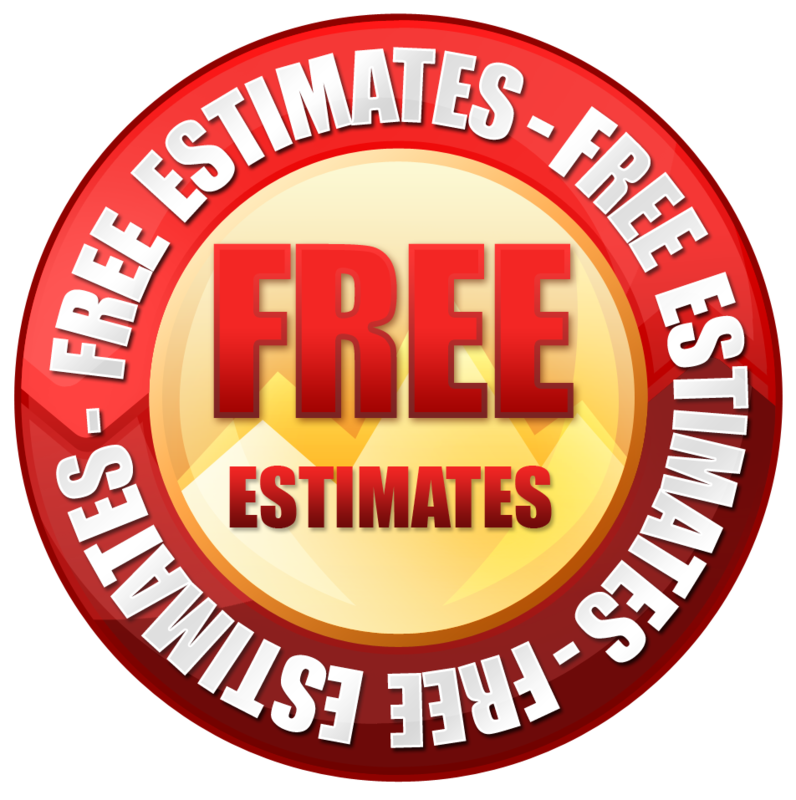 You will always recieve a detailed job description on our letterhead that spells out exactly how much and what services we’re going to perform for you.Estimates for paver installations in Denver are always Free from Stone Creek Hardscapes. You will always recieve a detailed job description on our letterhead that spells out exactly how much and what services we’re going to perform for you. *Any bid or quote from a paver installer that simply says, we will tear out existing concrete and replace with pavers is not good enough and leaves you open to disputes! If you have drawn your own plan for your paver project, or you had a plan designed by a Landscape Architect in Denver, always make sure the plan is always referred to in the scope of work. 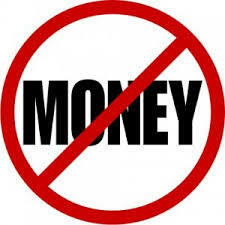 You should also take a moment and read our “No Money Down” Page, you’ll find it very informative. *As part of our contract Stone creek hardscapes will always deliver samples of the pavers you have selected to your home for your approval! We highly recommend this, because it’s all but impossible to select a paver color from a color chart or photo. All it takes is a few shades one way or the other and you’ll be very unhappy with your paver job. It’s not good enough to go to a paver display yard and look at the pavers. The pavers you select must be in your yard next to your house. We recommend that you watch them for a day. Paver colors change just like everything, else when the pavers go from direct sunlight, to the shade and then in the evening light! *Below you will find a good example of a scope of work for a paver installation in Denver, that clearly spells out what is going to be done and what is not going to be done. *All work to be performed along with a paver driveway, patio, or pool deck installation that involves new retaining walls, fire Pits, seat walls, and stone caps should be clearly spelled out as well, for example (30 feet of seat wall), (50 feet of 3 foot high retaining walls), (4 foot Fire pit) and the size of wall caps. 1. Remove existing concrete driveway, entry sidewalk and front stoop and haul away from jobsite and pay dump fees. 2. Remove 26 feet of existing concrete border around flower beds on left side of front entry. 3. Remove 8 inches of fill from all areas to receive pavers. 4. Install and compact 8 inches of road base for the new paver driveway, front stoop, and sidewalks. 5. Install 2 inches of bedding sand in all areas before laying brick pavers. 7. Install polymeric joint sand in joints of all areas of pavers after pavers have been laid. 8. New paver front stoop, sidewalks, and driveway are approximately 1300 sq.ft. 10. The new paver front stoop will extend to the front wall as discussed with a 6 inch step down to the sidewalk. 11. New paver sidewalks will be 4 feet wide. 12. We will leave job broom clean..
We will remove all debris from our work from jobsite and leave the job broom clean. We will leave extra bricks and wall block with homeowner for future use if needed. Drainage is an issue in the front stoop area of your home and driveway. We will make sure drainage is excellent. Items Not included: Homeowner will obtain permission from HOA if needed for installation of new patio. 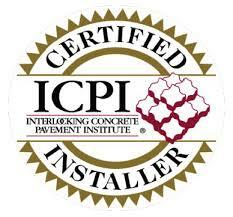 *There is no deposit needed for the installation of your paver driveway, front stoop and sidewalks needed. 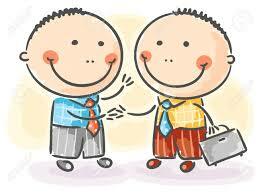 We will hand deliver or mail you a bill when all work is completed.